White Beach, Palms in the wind, surferboys and maybe a Pina Colada: That’s what you see, when you hear Honolulu. Wouldn’t be bad to be there now. But although we can’t be in Hawaii right now, we are happy to hear, that at least our servers can be there. 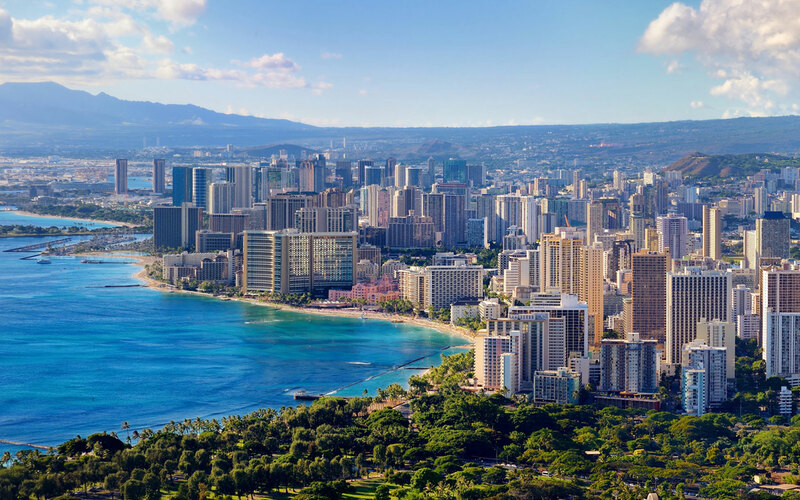 Since last week, we are present with another server location in Honolulu/USA. By the way: The data center in Hawaii, as all other server locations of Anexia’s worldwide cloud, has a regulated air conditioning system with 24/7 monitoring via sensors. We are happy to announce with Honolulu the 64th server location of the Anexia World Wide Cloud. It is the 8th location in the USA. With Hawaii being in the middle of the pacific, Honolulu is an important location to prevent latency problems in the Oceanian Area. Here are further insights about the new location and hosting in Honolulu.